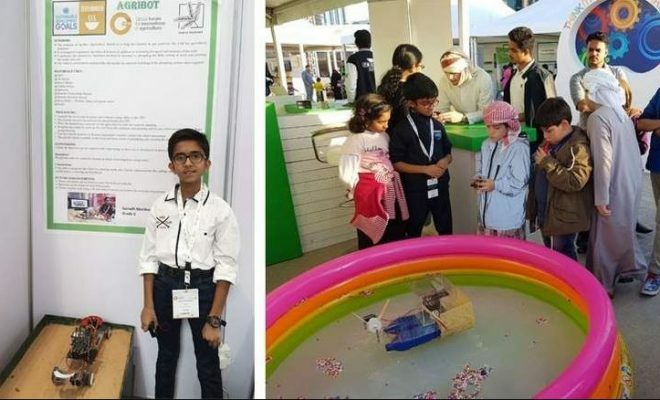 An international celebrity and his son took their ‘family rivalry’ to the road as they raced each other on Yas Marina Circuit – the same track where F1 cars competed against each other during the 2018 Abu Dhabi Grand Prix. 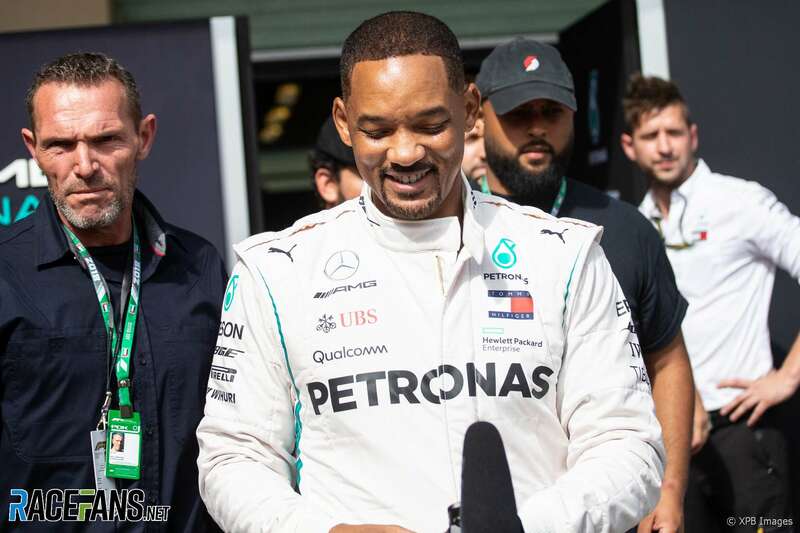 As part of his ongoing series on Facebook Watch, Will Smith and his son Trey Smith engaged in a friendly car race to see who is the fastest in the family. 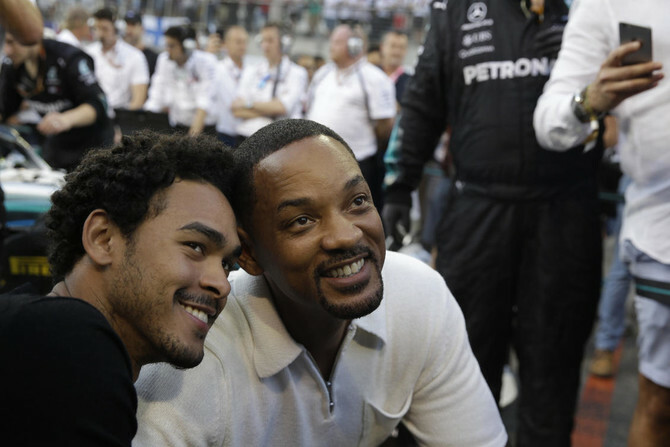 But before the big race, Smith first shares some highlights from some motorsport activities they participated in. 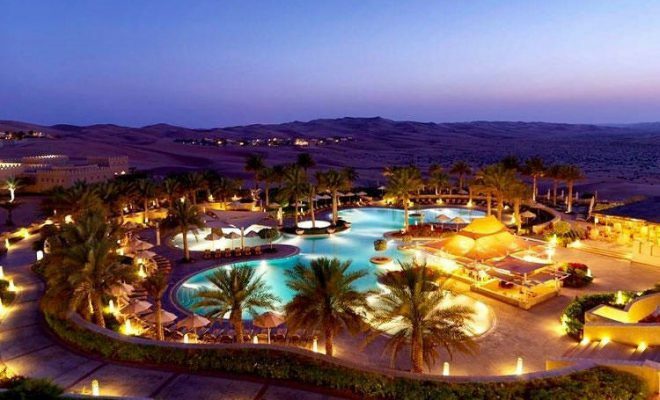 Two days before the race day, Will and Trey spend time with some local car enthusiasts from ProDrift who take them around Jebel Jais for some adrenalin-filled drifting. Strapped into high-powered vehicles, Will and Trey enjoy the passenger-side view as professional drifters toss their cars around the swirling mountain roads. On the penultimate day of the race – the Smiths meet their respective mentors. 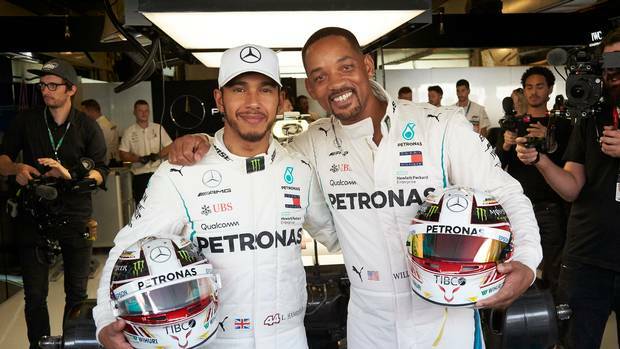 For the big race, Will enlisted the help of F1 driver Lewis Hamilton while Trey met up with Mo Amer – a stand-up comedian posing as a racing instructor. As the two Smiths got on with their practice, Will meets up with his son to tell him that he has been pranked. He, in fact, asked Mo Amer to pretend to be a racing instructor. During the big night, Will and Trey take race around Yas Marina Circuit for three laps each as they try to set faster lap times than the other. Who wins between the two? You can watch the video below and find out.